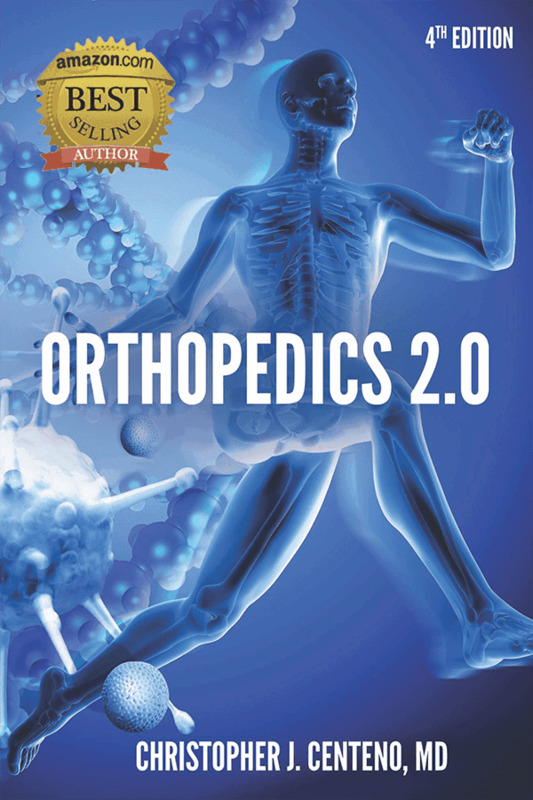 Orthopedics 2.0 – How Regenerative Medicine and Interventional Orthopedics will Change Everything. More than 184,999 downloads! It’s an Amazon Best Seller and we’re giving it away for free!